What Size Do I Need for My First Long Woven Wrap? 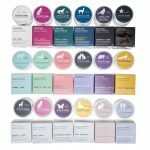 Unsure of which size wrap to purchase? When purchasing a woven wrap, we generally recommend that new wrappers go with a size that will allow them execute the popular Front Wrap Cross Carry (FWCC). 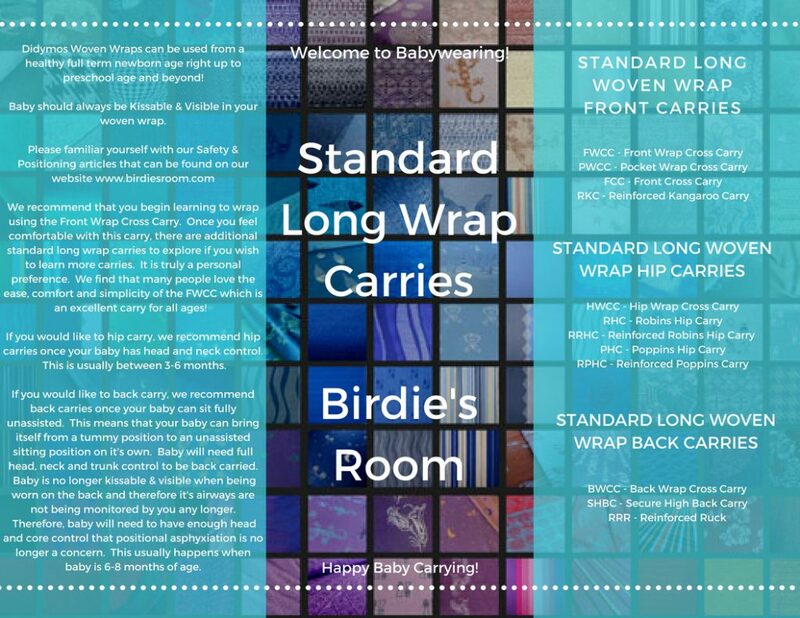 The FWCC is a popular choice for learning how to wrap as it has one of the easiest learning curves and teaches all the essential skills needed to carry a baby or older child. 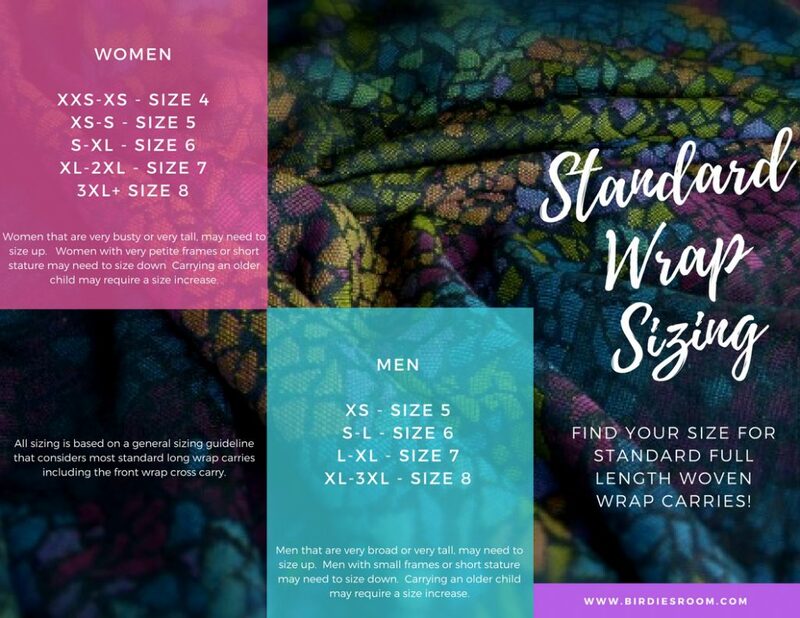 The size of wrap that you can comfortably and safely execute a FWCC tied off in the back with a double knot, without any hindrance of excess or shortage of fabric, is generally the size you will need for most Standard long woven wrap carries otherwise known as your”base” size. 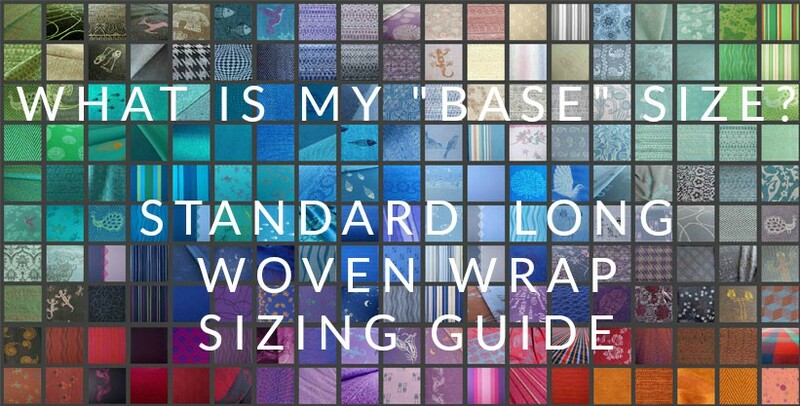 Sizes 4-8 are the most common sizes for a long wrap. We recommend using SHIRT SIZE as the best gauge for determining the correct size. Please refer to the sizing table below for more guidance. 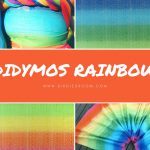 Also note that your Standard Long wrap size can be affected by your baby’s size, your postpartum body changing, bust size, the thickness of the wrap, the grippiness of the wrap and thus the ease of adjusting and tightening, the stretch and elasticity of the wrap and your preference for tail length. 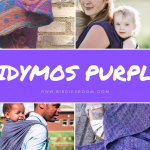 Most people become very comfortable using their Standard size long wrap which allows them to carry their babies in most Standard long wrap carries. However, there are some people that like to explore different tying variations that stray from the Standard long wrap carries. 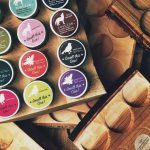 Some of these carrying positions are more easily tied with shorter wraps while others might work better with a mid-length wrap or a full-length wrap that is longer than their Standard long wrap. 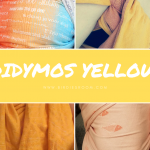 These carries are usually considered to be of an advanced skillset and are not recommended until the wearer feels comfortable carrying in the Standard long wrap carries. They can be fun to do but not necessary! In our experience, most people will only ever use their Standard long wrap size. So what carries can I do with my Standard long size wrap? We like to recommend that you always begin carrying your baby in your wrap with a Front Wrap Cross Carry. Many people love this carry as their everyday carry for their baby for all ages and stages. Some people like to try other Standard carries. It is purely a personal preference! Many women who have large bust sizes, or are very tall, or who are wrapping a large toddler or preschooler, may need to go up by one size but this is not always necessary and it can be more of a personal choice. Men who are very broad or tall may also need to go up one size but again, not necessarily! As one becomes more comfortable and experienced with wrapping and the feel of the fabric, one may find that carries can be executed with less length than once needed. Practicing strand-by-strand tightening to ensure that any excess slack is adjusted out of the carry before tying off is the key to optimal comfort and wearing your wrap size successfully!